Aside from better battery life, a waterproof iPhone has to be one of the most-requested upgrades Apple could make to its smartphones — a feature that H20-defying rivals like the Xperia Z1 haven’t wasted a moment bragging about possessing. 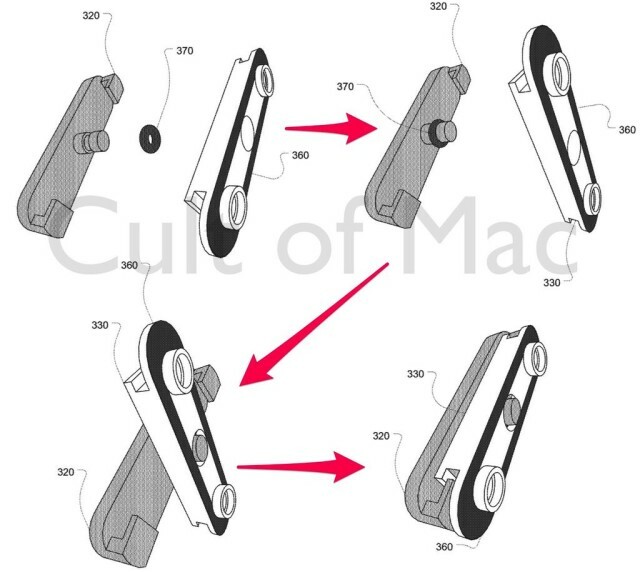 But a new patent application published today suggests a waterproofed iPhone could finally be on the way, thanks to a method for sealing buttons specifically designed for iOS devices. Created by Apple product design engineer Colin Ely around the time of the iPhone 5s launch, the patent application describes a means of preventing liquids or unwanted materials like dust from entering your precious iPhone. Check out the diagram below, which shows how the flange of the cap would interlock with the flange of the retainer to create a seal. 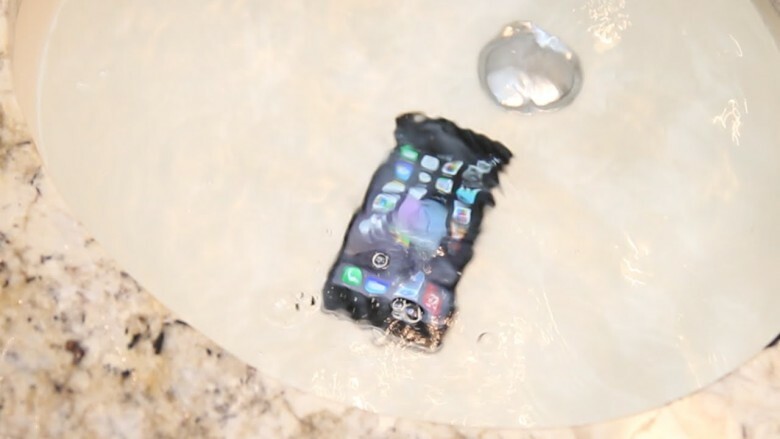 However Apple achieves it, a waterproof iPhone would certainly be a great thing. It would be even better for Apple Watch, which is described as water-resistant rather than waterproof. In other words, you can wear it in the shower but should take it off for swimming. Since fitness tracking is one of the Apple Watch’s big selling points, the ability to wear it in the sea or swimming pool without worry would definitely be a positive. Even if it would mean Apple executives could no longer test new devices for unnecessary wasted internal space by dropping them in fish tanks and waiting for air bubbles to appear.